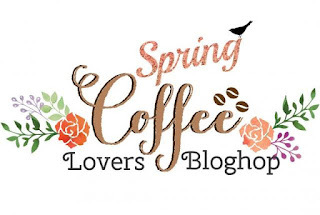 It's been a while, but I'm so happy to be back today with a card for the "Coffee Lovers Spring Blog hop". I'm a day late to the party (I blame it on my full time job), but I'm thrilled to be here. I used an embossing folder for the flowery background, the cup is a die by MFT and the sentiment is by Lil' Inkers Design. Oh such a fun, springy coffee card, Loly! My card is 1/2 done, so should get it posted before the deadline, at least. Enjoy your weekend! super cute, love the pattern on the cup! Lovely card Loly! 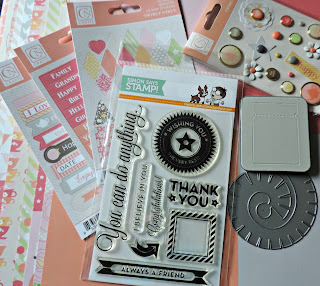 Your embossing looks terrific and I really like the patterned coffee cup. Thanks Andrea! You are always so sweet! I hope you can join us! What an adorable card! The sentiment is so charming! Plus I love the inked embossed background. Too late, but sharing your goodness with us, inspiring! Thank you sweet friends. Your kind words always make my day! Big hugs! 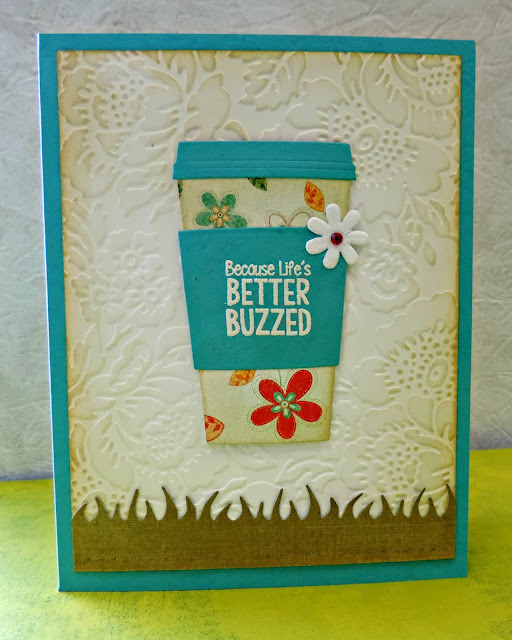 Loving the embossed background with sponged color, and the printed design paper pieced on the cup...pretty card. Oh how I adore everything about this card, especially your background and the fun sentiment! Fabulous card...love that pretty blue. So pretty! Love the embossing and the colors and THAT sentiment!!! Awesome! What a fun Spring card, Loly, love your colors and embossed background! Happy Sunday and Happy hopping! FUN & FABULOUS card Loly!!! LOVE your coffee cup and sentiment, LOVE your background with the BEAUTIFUL inky embossing too!!! Aww thank you! You are so thoughtful! Big hugs! Yay! So happy you've linked up Loly. Your card is so SWEET! Such a pretty spring card! Love your fresh colors. Cute card. Love the embossing and sentiment is funny. Better late than never. What a gorgeous embossing folder! Love your sweet paper-pieced cup! Thanks for the fab blog candy, too!! Thanks for your kind words and for including your e-mail! That saves a lot of time. Happy crafting! Amsolutely Spring coffee! Great card,Loly. Wonderful spring floral cup - and hilarious sentiment!! Beautiful card! The sentiment is fun. Thanks for sharing. Hi, Loly! I saw your sweet coffee card, was drawn to it, and had to come take a closer look. It's so sweet and colorful - I love it. 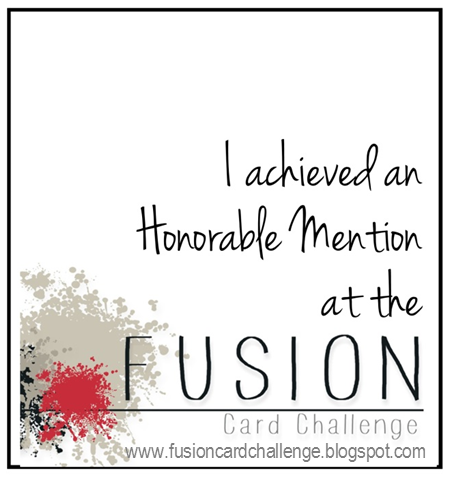 I would love to have you stop by and take a peek at my coffee card, too. Such a pretty floral coffee card. What a sweet coffee cup! I love the embossed background too, so pretty! 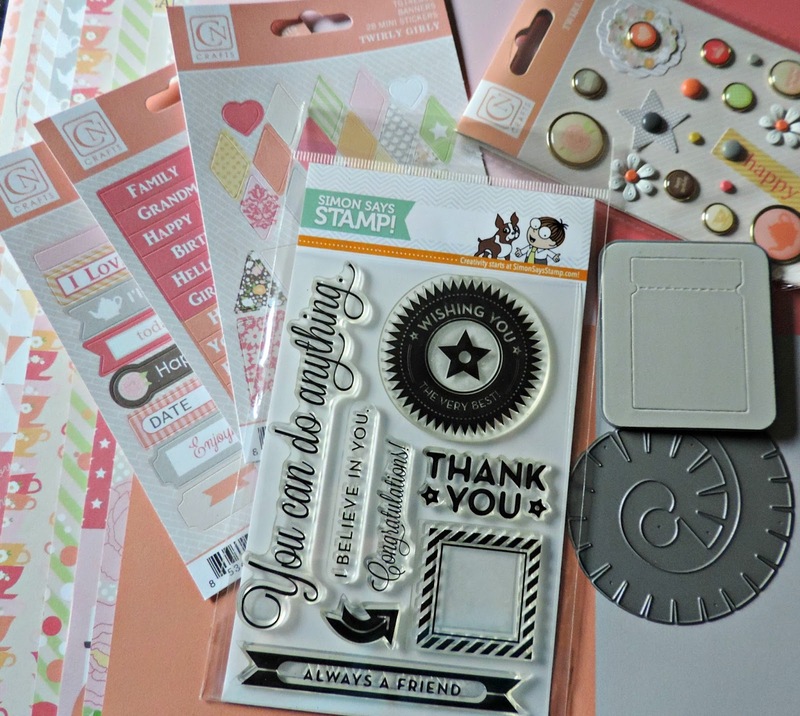 Oh and no worries about putting me in the draw for the goodies, I actually have those stamp sets already! I so like the flowers on this cup - thanks for the giveaway chance too - have a blessed week! This is beautiful! 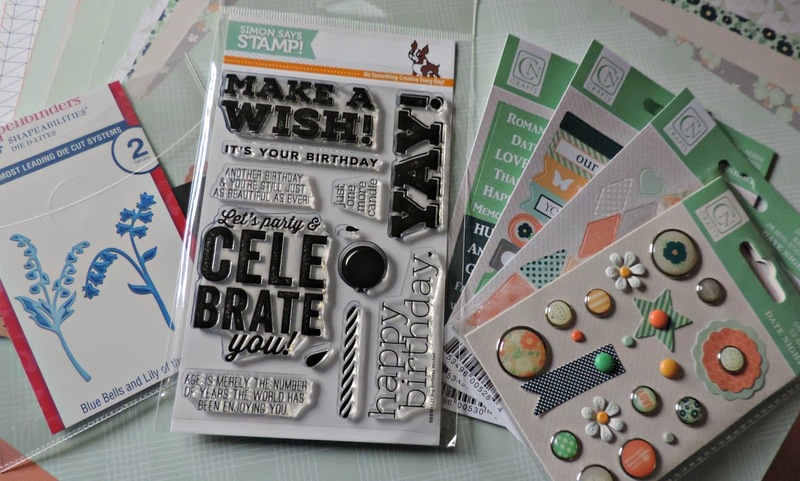 Love the DP and the embossing folder you used!